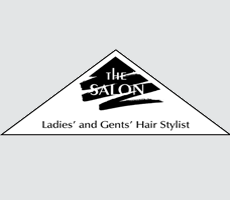 The Salon management and staff are very excited to reach their 30th birthday. We would like to invite the local community to help us celebrate and to also support our local hospice, the Rowans, at our upcoming event on September 24th, at Horndean Technology College. We are planning to stage an exciting extravaganza of fashion and hair styling featuring vintage hairstyles and clothing throughout the ages from the 1920’s through to the present day. It will be a fun evening with entertainment provided through the schools community arts department. An hour to enjoy your glass of bubbly and delve into your free goodie bags and perhaps embrace your own vintage hairstyle provided by the Horndean colleges hairdressing (Class Cuts) department or browse through the table top sales of jewellery, hats, various accessories, gifts and more, before the main event starts at 7pm.